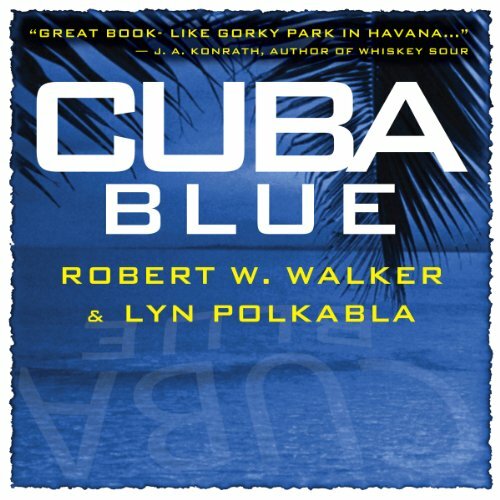 When the bodies are stolen from under the nose of Cuba's most famous medical examiner, Arturo Benilo - the only man she trusts-all instinct tells the tenacious Cuban detective that there are far more rats lurking in the deep shadows of Old Havana than she imagined. While working the case with her hands tied at every turn under regime rule, Qui learns that everyone in 'Timewarp Town' - even those she loves - plead that she drop the case. Her stubborn nature only latches on tight. No matter where this twisting octopus of a case leads, no matter who it touches, nor who she loses in the bargain, Qui 'Cuba Blue' Aguilera will win or die trying.